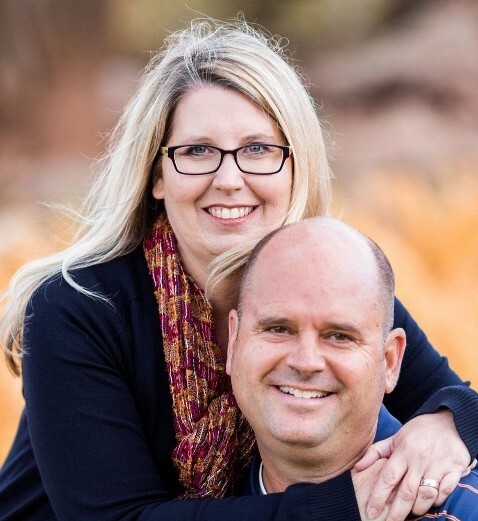 Craig and Carisa Carr: From RMC to Washington Conference » After four years as ministerial director of the Rocky Mountain Conference, Pastor Craig Carr is leaving the Rocky Mountain Conference after accepting a position of VP for Administration in the Washington Conference. This transition will take place mid-summer. “After much prayer and careful consideration, I have sensed the Lord's leading to accept the call to serve in the Washington Conference,” Craig wrote in a message to the RMC office staff and ministers in the Conference last week. “Carisa and I have very much enjoyed our time in Rocky Mountain Conference,” he commented. Before accepting his RMC ministerial position, Craig pastored at Boulder for five and a half years and his wife Carisa served as a kindergarten teacher at HMS Richards School for one year, and teacher for grades 1 and 2 for eight years. Most recently, she was also vice principal at Vista Ridge Academy in Erie. “It’s hard to believe that our children, Cassie and Christian, were in grades 1 and 3 when we moved here and recently Cassie graduated from Campion Academy, he wrote. “RMC will always hold a special place in our hearts. To all those with whom we have interacted, thank you for being a blessing to each of us. We will always consider it an honor to have served with such wonderful people here in Rocky Mountain,” he added. When Brother Shares With Brother » Growing up, brothers Mike and Tracy Dodd received no Christian training in their home, but when a Revelation Seminar flyer came in the mail from the Brighton Church, their mother was interested. Faithfully each night, Mike drove from Loveland, where he lived at the time, to take her to the meetings. By the ninth week of the ten-week seminar, Mike saw the value in the messages. A history buff, he realized the Bible was based on historical events and recognized its validity. That was around 1988. Over the past 15 years, Mike has shared spiritual things with Tracy and talked to him about the Adventist movement. When health problems came, Tracy was led to Upton where Mike was able to share more. “It was like a light went on in my head about what truth is,” Tracy explains. On a beautiful Sabbath in May at the Upton Church, older brother Mike baptized younger brother Tracy. 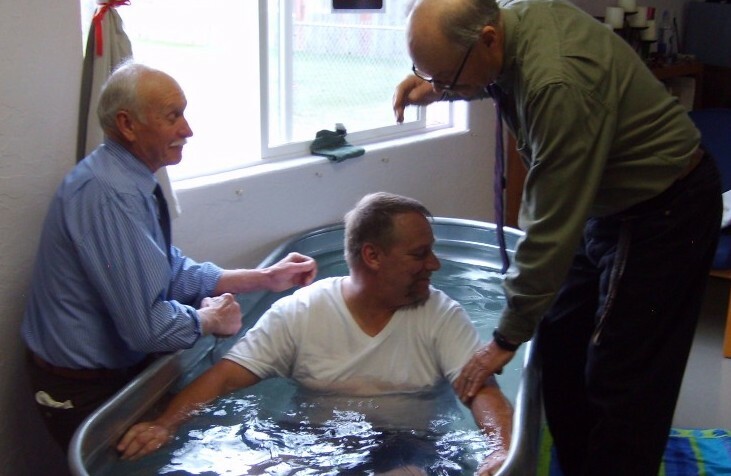 “It was really emotional to baptize my own brother,” Mike explains. “There ain’t no words to describe it,” says Tracy struggling for words. The brothers plan to start a ministry together in Upton where they hope to bless their community with their mechanic skills. Since the public high school there discontinued its trade courses, Mike and Tracy will fill the gap by offering an auto mechanics class. Vice President of Mission Integration for Denver Area Adventist Hospitals Retires » After 16 years with Centura Health, Stephen King, vice president of mission integration for the Denver area Adventist hospitals, has retired. Steve, a U.S. Air Force veteran, began working with the Adventist Health System in Colorado as a trustee after pastoring for more than 20 years. During his time as a trustee, he contributed to the joint operating agreement that formed Centura Health nearly 20 years ago. From 2001 to 2013, he served as senior vice president of mission and ministry at Centura Health, transitioning to the role of vice president of mission integration for Adventist hospitals in 2013. Steve served as the executive sponsor for the Values In Action decision making process, the Mission Integration Peer Review process, and our CREATION Health and community health efforts. 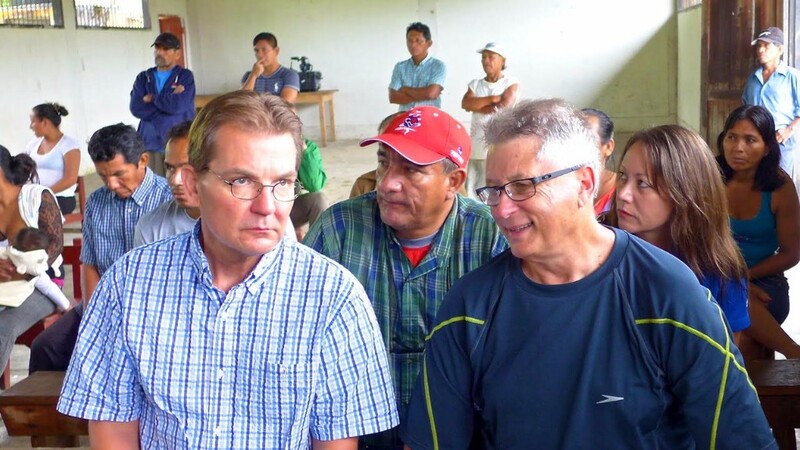 During his tenure with Adventist Health, Steve established and served as the executive sponsor for Centura Health Global Health Initiatives (GHI), a program that has delivered health and wellness to under-served communities worldwide since 2005. “I've traveled with Steve all around the world, from the jungles of Peru to the mountains of Nepal. I've witnessed his curiosity about other cultures, yet his primary focus has always been how we can further motivate and engage our colleagues in mission. He has been a great mentor. Our medical mission program is largely due to Steve's commitment to extending Christ's healing ministry around the world,” he added. In 2009, he was awarded the Christian Service Award by the Adventist Health System.Steve is now spending more time with family while continuing to support GHI and other community projects. 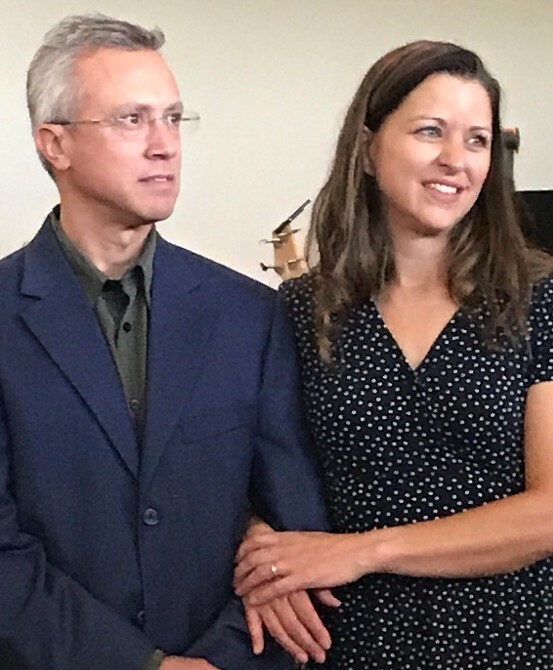 Pueblo Principal/Teacher Michelle Velbis Commissioned » Capping the positive growth of their school, Pueblo members, along with Rocky Mountain Conference, recognized principal/teacher Michelle Velbis through a commissioning service on Sabbath, May 3. Teachers are commissioned in recognition of their teaching ministry in the same way pastors are ordained. On hand to help with the service were RMC education superintendent Lonnie Hetterle and education associate Diane Harris, along with Pastor Wayne Nazarenus. 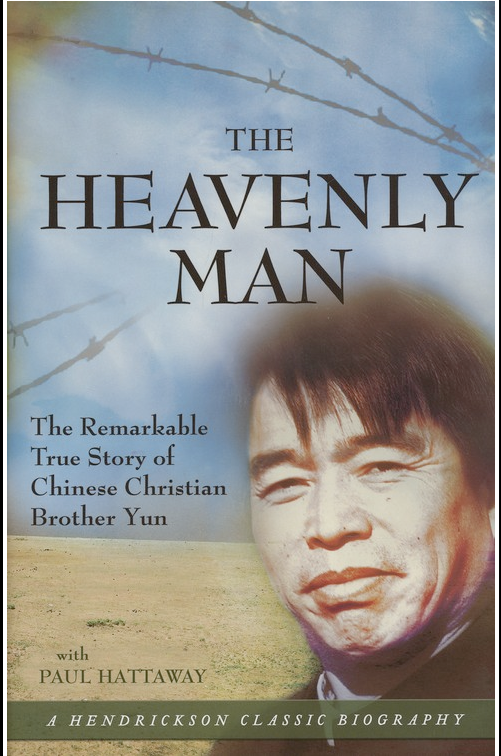 The Heavenly Man by Brother Yun and Never Lose Hope by Jose H. Cortes » Two men jailed for their faith – one in Castro’s Cuba; the other in Mao’s China. Continents apart, their convictions were the same – loyalty to God, whatever the cost. An overlapping theme of faith is woven through each story. You’ll be inspired by their unswerving trust in a faithful God and the light they shed in the dark places of their incarceration. Brother Yun was sixteen when his father fell perilously ill. Spending all the family’s money on medicines, they fell into terrible poverty. Remembering the faith of her youth, Yun’s mother called the family together and told them what she remembered of Christianity. They prayed and the father was healed within days. Deeply impacted, Yun gave his life completely to God. His greatest desire was for a Bible to read for himself, a tall order in a country where they were banned. His quest included long fasting and prayers over many months. In a dream, God revealed to him how a Bible would come and the next morning, the dream was fulfilled. Yun realized that God has chosen him to preach. Born in Communist Cuba to a Christian family of Spanish descent, Jose Cortes was very young when The Triumph of the Revolution took place in 1959. Although still "celebrated" each year on January 1, the people lost their basic right of self-determination. Businesses were lost, along with bread and milk for the children. Jose’s childhood and youth were a difficult struggle for survival and his incarceration for his faith made even more difficult by separation from his pregnant wife and church family. Both stories describe governments attempting to control the freedom of their people to think for themselves and to have access to global communication. Rather, the governments expected their people to look to them as gods. Thus, Jose and Yun became a threat to their governments, a threat to be eliminated through intimidation, incarceration, beatings, and death. Both stories reveal a faithful God able to work in the most dire of circumstances in order to further His kingdom. The Heavenly Man was published in 2002 by Monarch Books. 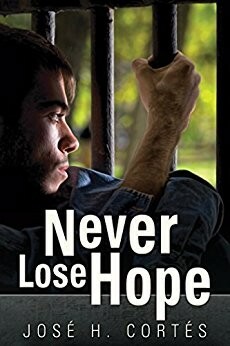 Never Lose Hope was published in 2016 by Pacific Press Publishing Association. NE Camp Meeting » Held at Campion Church, NE Camp Meeting will take place June 9-10 (not June 2-3 as previously announced). Ed Schmidt is the speaker. 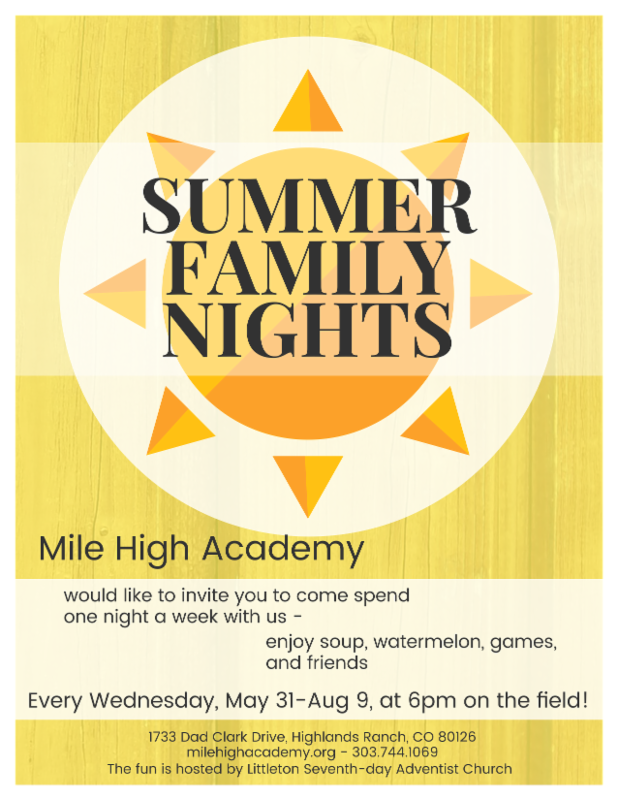 For more information, call Campion Church at 970-667-7403. The church is located at 300 42nd Street SW, Loveland CO 80537. Cowboy Camp Meeting » Cowboys at heart will meet on Forestry land about a mile past Silver Jack Reservoir from July 5-9 for Cowboy Camp Meeting. Delinda Hamilton will speak on the Gospel of the Stars and Amy Gane, on the Science of Creation. 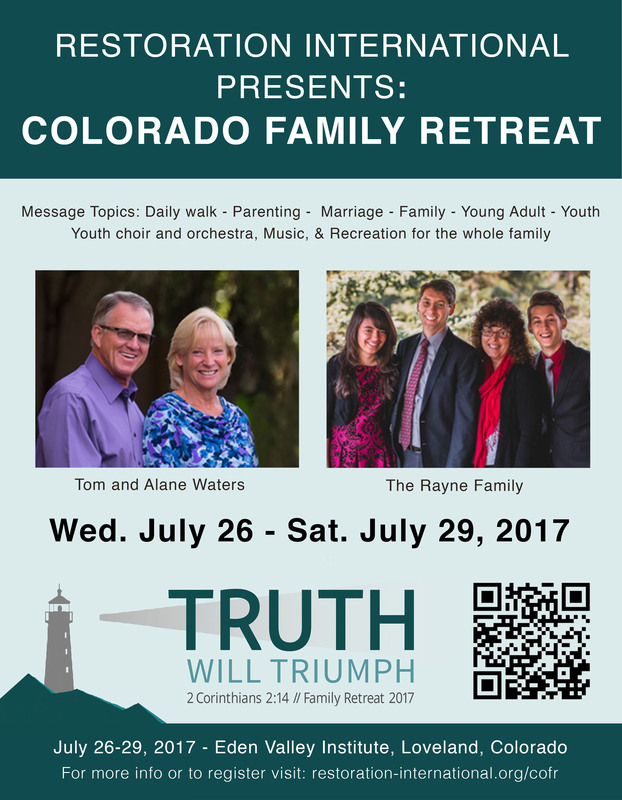 For more information, including detailed directions to camp meeting location, contact Adam Smith at 303-591-7277. Silver Jack Reservoir is located south of Cimarron, Colorado, on Interstate 50. Take Big Cimarron Road south into the Uncompahgre National Forest and watch for signs as you near Silver Jack Reservoir. Wyoming Camp Meeting » Held at Mills Spring Ranch July 11-15, Wyoming Camp Meeting will feature Philip Samaan for both the afternoon series, "Dare to be a Daniel" and the evening series, "Jesus is Still the Way." Rocky Mountain president and vice-president, Ed Barnett and Eric Nelson, will present the morning meetings followed by Olivia Gold, teacher at Forest Lake Education Center, who will present "Catching Kids for Christ: Reaching Every Age with the Age-old Truth." To reserve a cabin or RV/tent space, call Jodie Gage at 307-259-5301. Mills Spring Ranch is located at 8000 Tower Hill Road, Casper WY 82601. Western Slope Camp Meeting » From August 2-6, at Mountaintop Retreat near Montrose, Colorado. The speaker has not yet been announced. 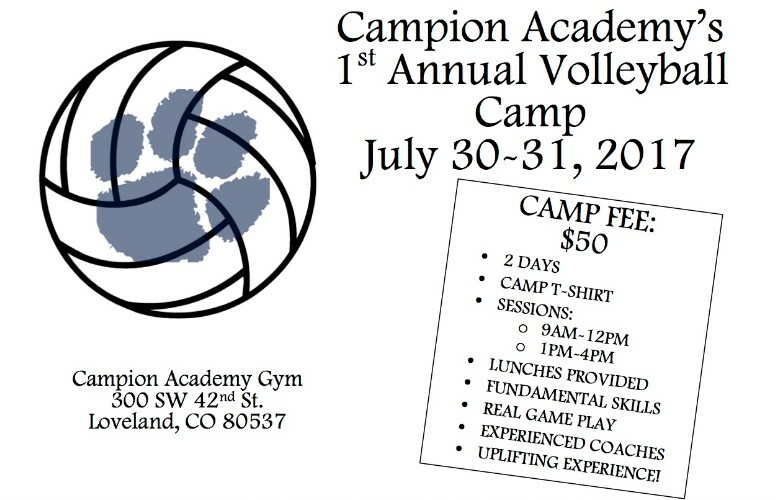 Contact: Fritz Krieger at 970-497-6175 for more information. Hispanic Camp Meeting » From September 1-3, Glacier View Ranch will host Hispanic Camp Meeting with the theme Small Groups. Guest speakers include Omar Grieve and Nessy Pittau-Grieve, both from the Hispanic Voice of Prophecy, and Julio Chazarreta from Pacific Press. Lourdes Chazarreta will present music through voice. Worship and activities will be held for the children. Glacier View Ranch is located at 8748 Overland Road, Ward CO 80481. 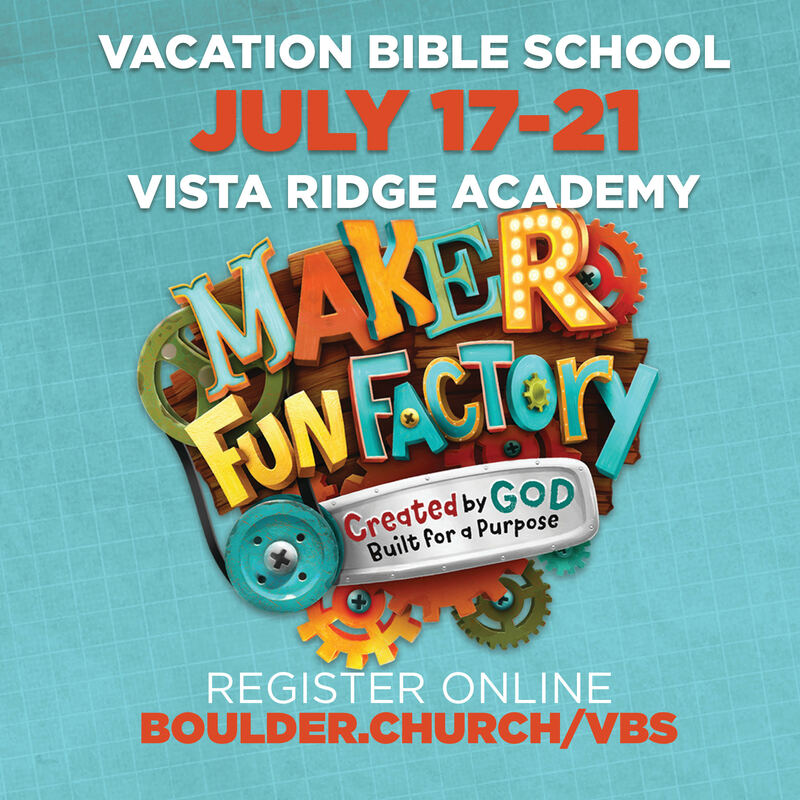 Summer Camp » Glacier View Ranch and Mills Spring Ranch camp sessions are filling up. Spots go quickly, so sign up today at rmccamps. 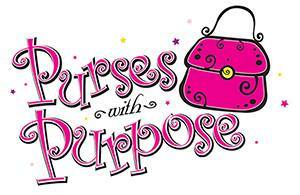 Franktown Church » The Women's Ministry at the Franktown Church will be giving purses that are new or gently used to the women at the Castle Rock Crisis Center. Our goal is to give away 100 purses! We are hoping you will consider participating in this with us by donating a purse that is filled with personal items such as lotion, feminine products, pens/pencils, note pads, shampoo, conditioner, hair products, neutral colored makeup, nail polish and perfume. You can be a blessing to someone in need! Purses and items can be dropped off at the Franktown Church or at the Conference office. EVERYONE INVITED! -- not just for women. 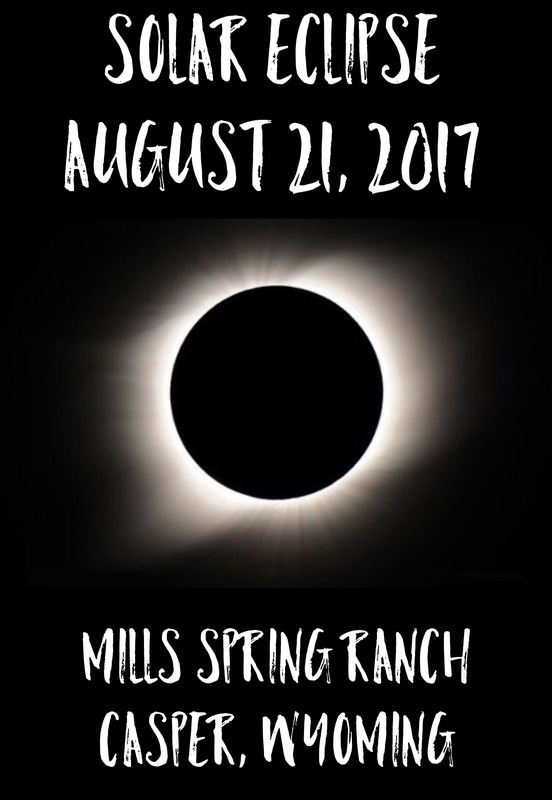 Full Solar Eclipse Coming in August » Come join us for an epic view of the full solar eclipse at Mills Spring Ranch in Casper, Wyoming! Casper is right in the middle of the solar eclipse path and you can get the best view on top of the mountain at Mills Spring Ranch. Who: All churches, Pathfinders, and schools are welcome! Space is limited, so call to reserve your space! 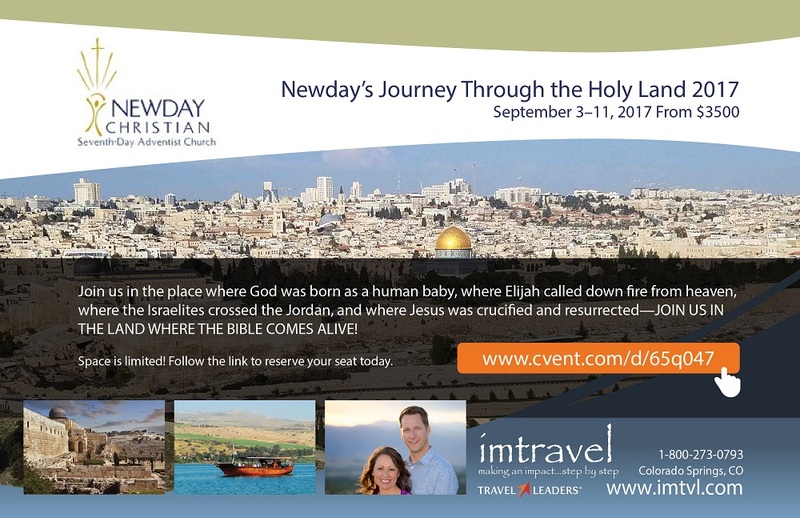 Journey Through the Holy Land » You are invited on the trip of a lifetime! Join others from the RMC on September 3-11 as we explore the land where Jesus walked. This is a spiritual pilgrimage that is guaranteed to be deeply impactful to your faith. A 4-day extension trip to Eilat and Petra is also being offered. The trip is limited to 30 people, so don’t wait. For more information, CLICK HERE, or email [email protected]. 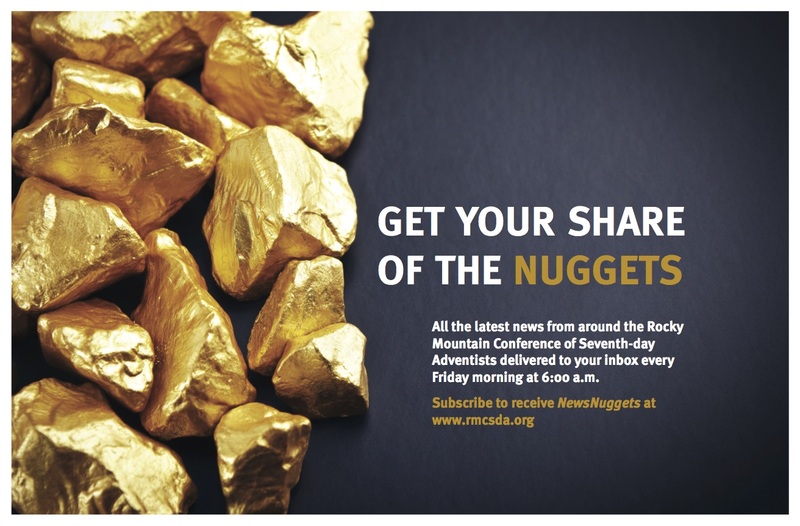 NewsNuggets Archive Now Online » The NewsNuggets archive is now online, and can be found at https://www-rmcsda-org.netadvent.org/newsnuggets-archive. We want to share your news -- Change is a part of the communication age. With online media experiencing constant evolution, the NewsNuggets is also experiencing an increased access from our readers and contributors. We will continue to encourage news sharing from our churches, institutions, and individual church members. Thank you for your contribution, but also comments, as NewsNuggets continues to serve the church in an efficient and effective way. 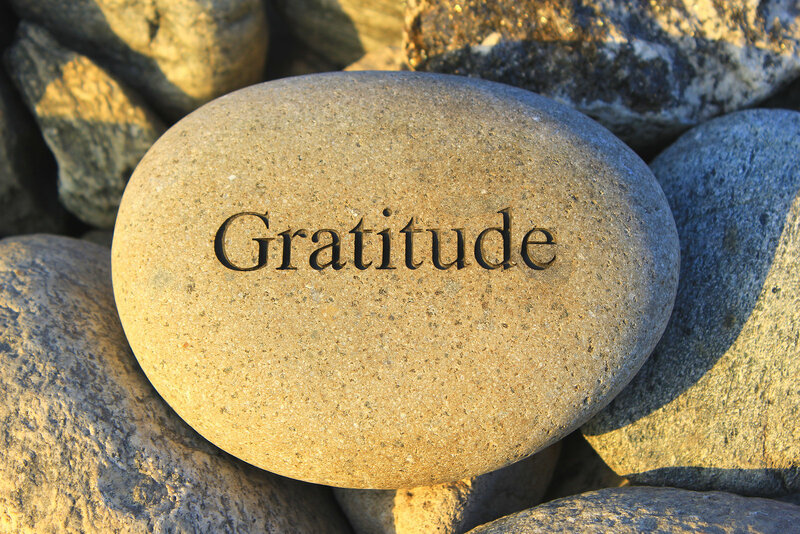 "In ordinary life, we hardly realize that we receive a great deal more than we give, and that it is only with gratitude that life becomes rich." June 17 -- 6 a.m. - 6 p.m.
June 18 -- 6 a.m. - 6 p.m.
June 20 -- 9:30 a.m. - 12:30 p.m.
June 21 -- 9:30 a.m. - 12:30 p.m. Please email your story to [email protected] so we can share how God is working through His people in your territory. When submitting your story, please include the following: the Ws (who, what, where, when, why...also how), a personal quote, a photo and the name of the photographer. Please consider time constraints and always send in fresh new stories instead of outdated ones. Submission deadlines are Wednesdays by noon.